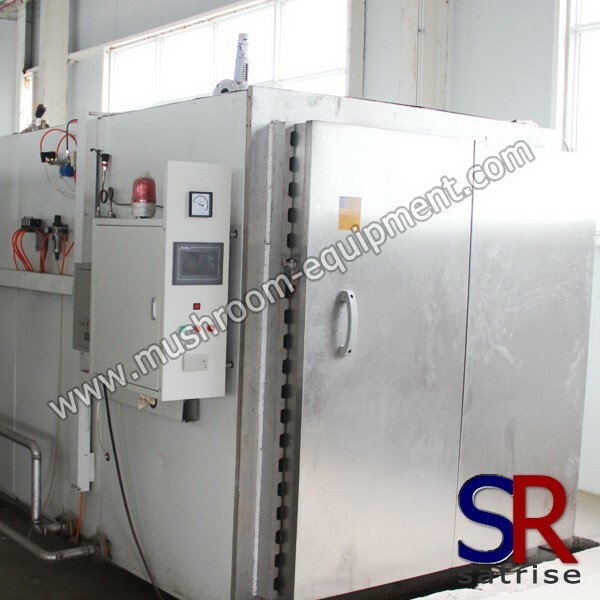 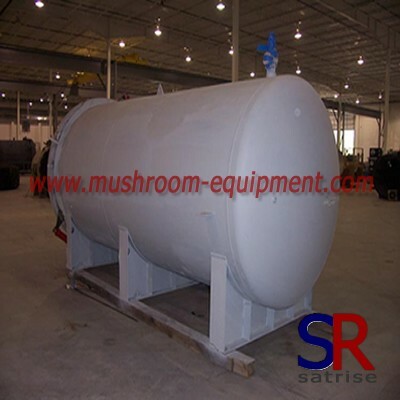 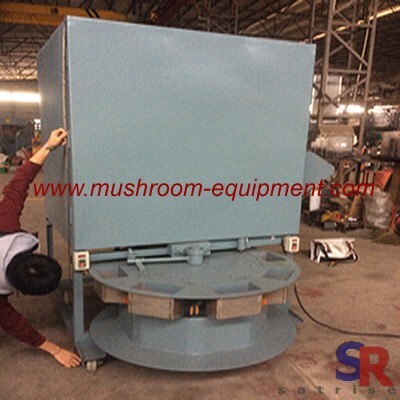 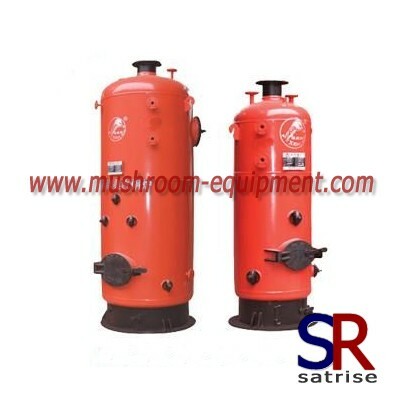 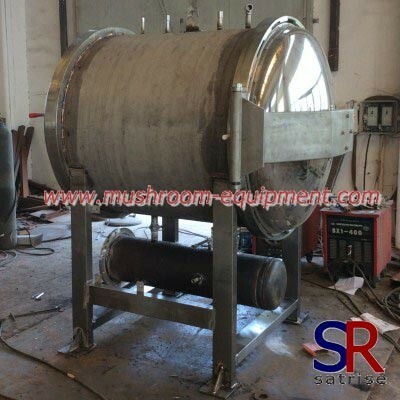 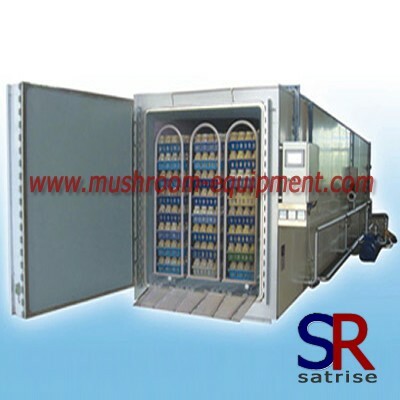 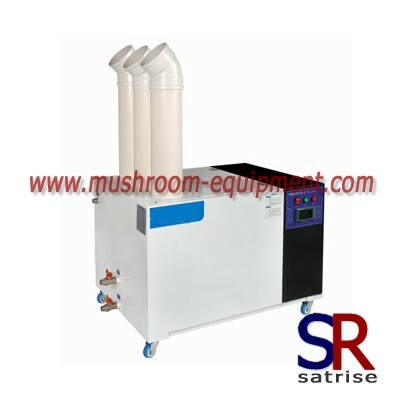 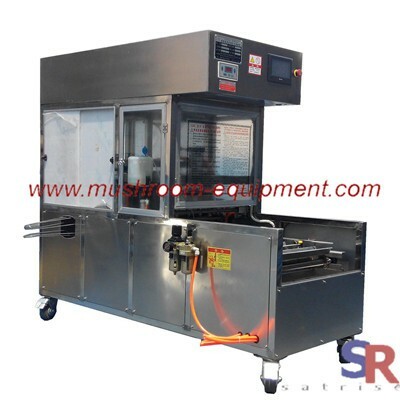 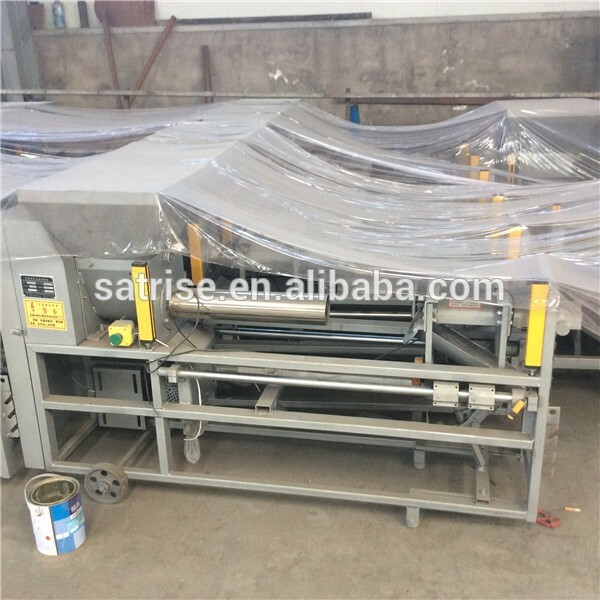 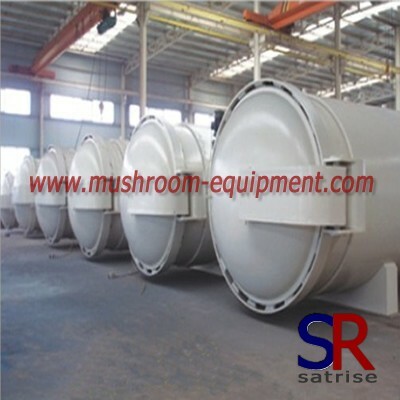 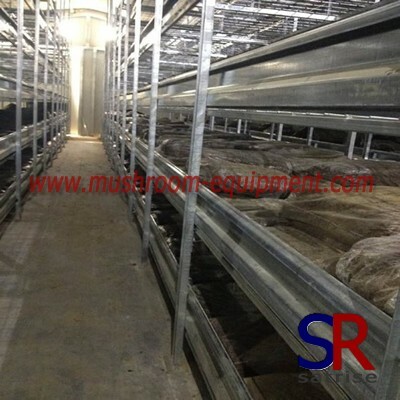 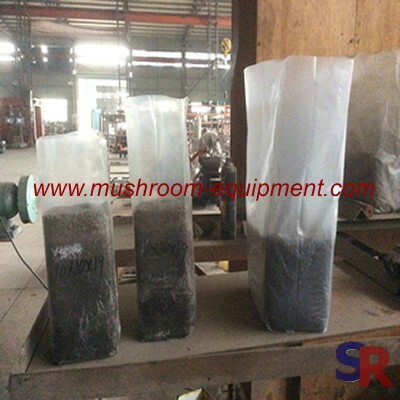 This sterilization equipment is a autoclave sterilizing equipment and widely used in mushroom industry,biological research industry and food industry etc. 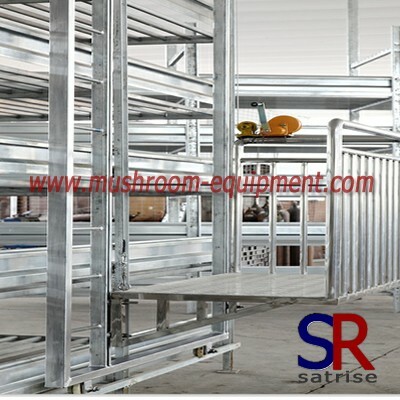 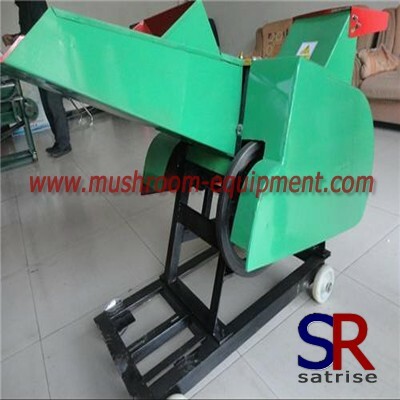 It cover main body,recycle part,control part,safety part and record part. 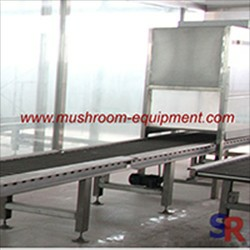 keep it for many years.